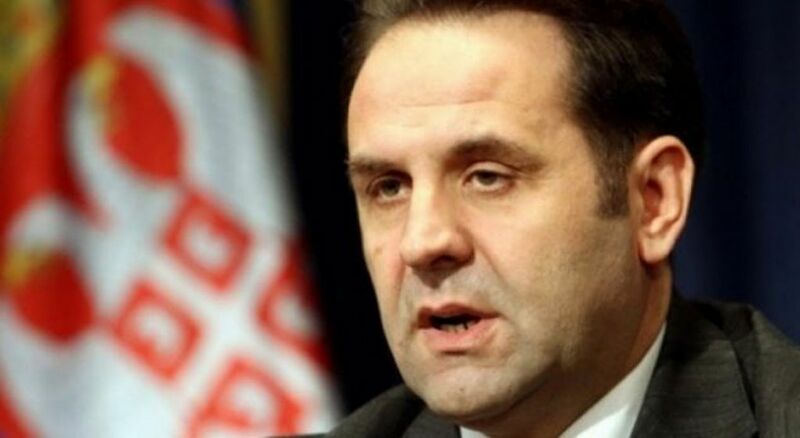 Serbian minister of Trade, Tourism and Telecommunication has declared today that if Kosovo does not lift the 100% tax hike introduced on Serb goods, then the damage will be long-term. Speaking on Serbian state TV, Lajic said that the damage will be even greater, because other countries will penetrate Kosovo’s market. “If the tax were to be lifted today, a part of Serbian suppliers would return, but if it continues, others will replace them and the damage will be great”, Lajic said.